That when and where came this past weekend in Monte Carlo during the Historical Grand Prix of Monaco where RM Auctions sold some highly desirable classic metal. 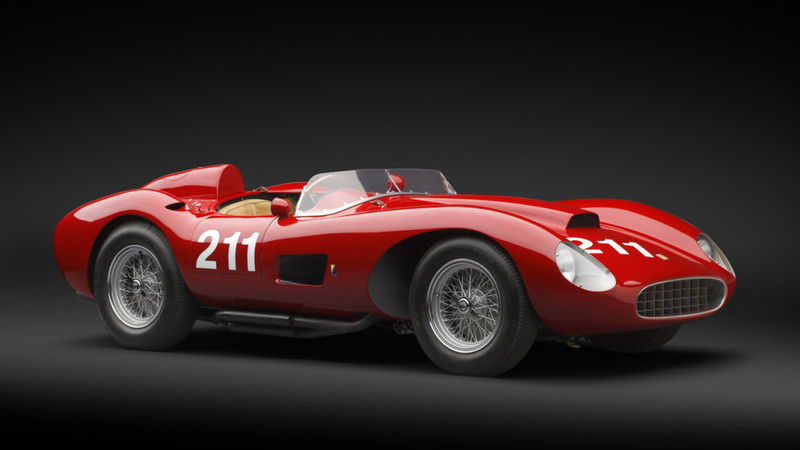 Topping the list was the rare 1957 Ferrari 625 TRC Spider you see here, one of only two built, which sold for a whopping €5,040,000 – equivalent to over $6.4 million at today's exchange rates. 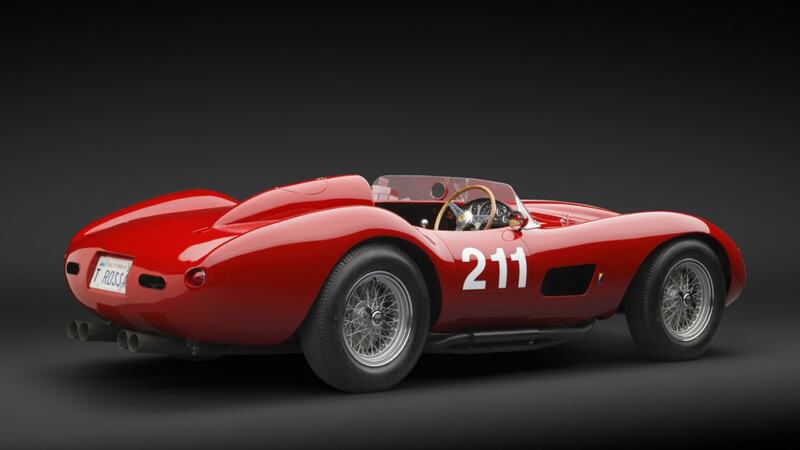 That's considerably more than the $4m four-cylinder 500 TRC that RM auctioned last year, but substantially less than the record $12m it garnered for a 250 TR in 2009. 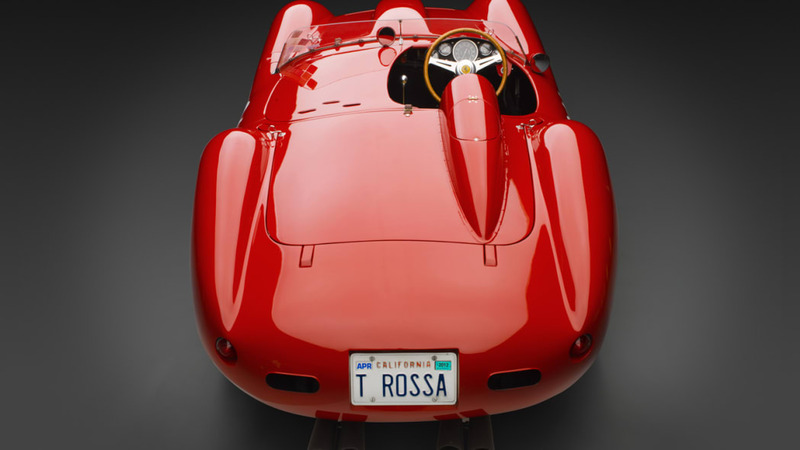 Of course the Testa Rossa wasn't the only car sold at the event, which brought in an astonishing €33.5 million (~$43m) in sales on 87 percent of all lots sold. 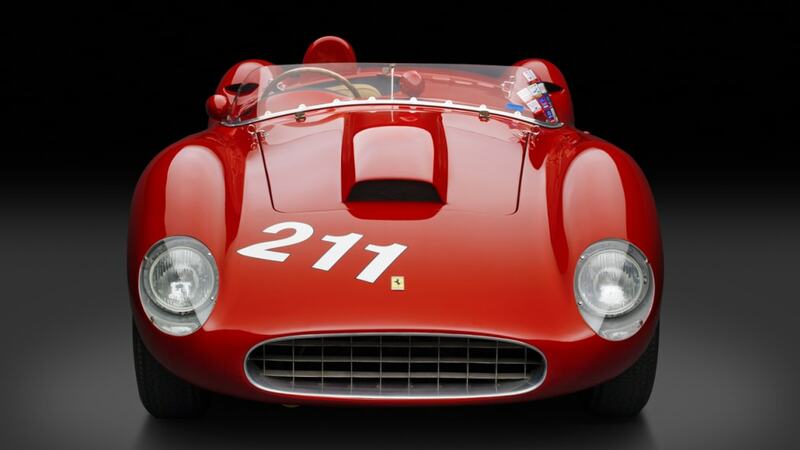 In fact it wasn't even the only Ferrari represented there, though it was the most expensive by a wide margin. A 1966 Ferrari 206 S Dino Spyder and a 1952 Ferrari 225 Sport Spyder 'Tuboscocca' (one of only 12 Vignale Spyders produced) each fetched €2.5 million ($3.2m), a rare factory Daytona Spyder brought in over €1 million ($1.3m), the car which Michael Schumacher drove to the 2000 Formula One World Championship and that Ferrari hydroplane each brought in over €800k (about a million greenbacks). Other notable racing machinery sold at the auction included a Peugeot 908 LMP (which won several Le Mans Series races), a Lamborghini Gallardo LP600 GT3 (raced by Blancpain CEO Mark Hayek in the Super Trofeo series), a Ferrari FXX Evoluzione and a pair of Ducati Desmosedici MotoGP racing bikes. 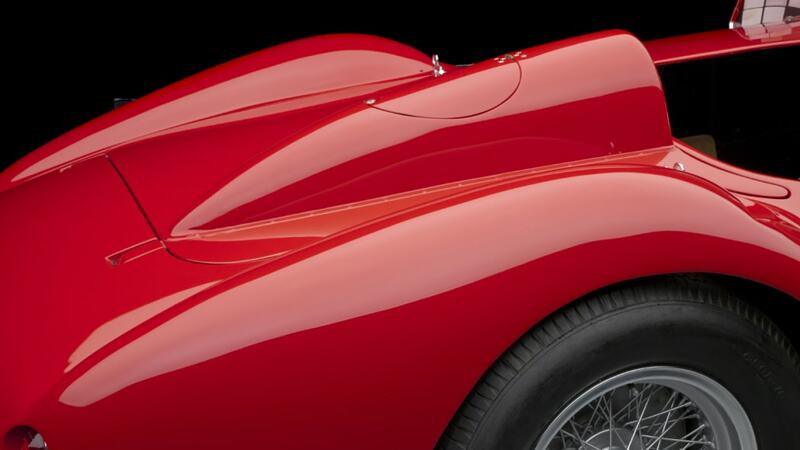 Follow the jump for all the juicy details and scope out the headline Testa Rossa in the high-res image gallery above. 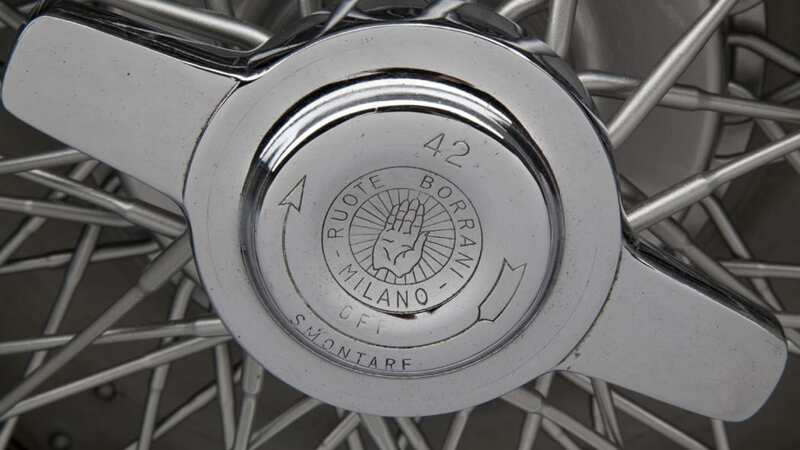 LONDON (14 May, 2012) – RM Auctions, the world's largest collector car auction house for investment-quality automobiles, continued its record-breaking sales run in Europe this past weekend, generating a spectacular €33,521,710 in sales* ($43,410,615 USD**) with 87 percent of all lots sold at its biennial Monaco sale at the Grimaldi Forum. 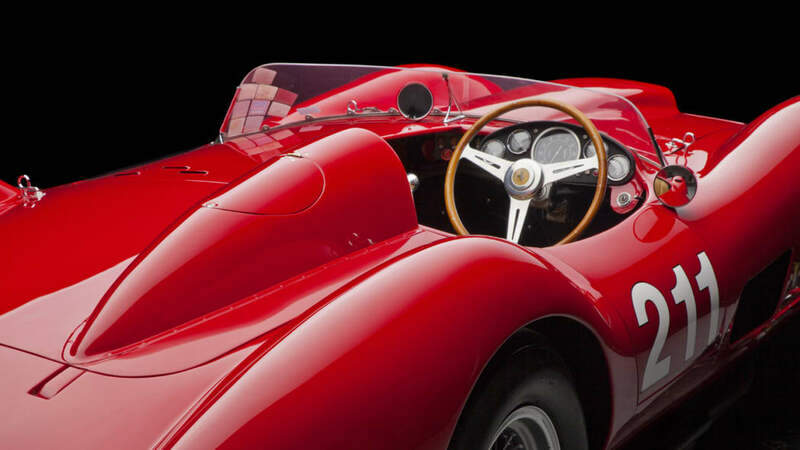 Held during the same weekend as the Grand Prix de Monaco Historique, the two-day auction presented a magnificent collection of more than 90 blue-chip automobiles, 100 Ducati motorcycles and three boats. 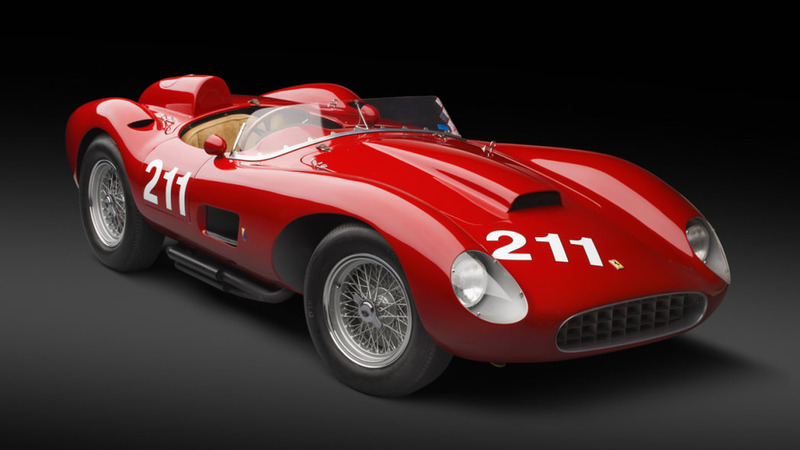 As many as ten motor cars achieved individual prices exceeding €1 million, with four lots surpassing €2 million. In addition, the sale boasted several new all-time records for a number of specific cars and motorcycles sold at a public sale. 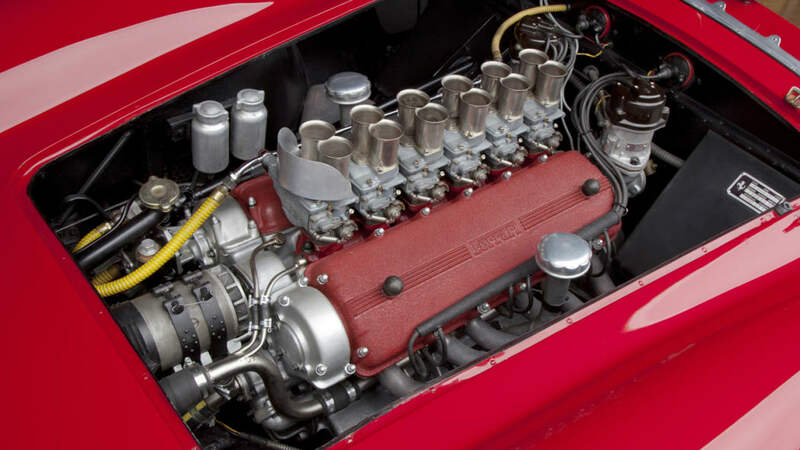 The spectacular results rank the sale as one of the most successful collector car auctions ever staged in Europe as well as RM Europe's highest grossing sale to date, eclipsing the strong results achieved by the Company at both its debut sale in Monaco in 2010 as well as the highly successful 2007 Ferrari Leggenda e Passione event. "Monaco 2012 has been a fantastic success. 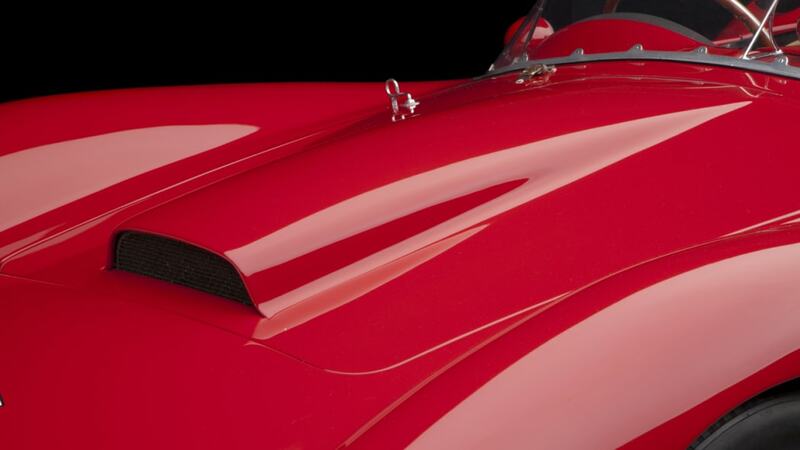 With in excess of 33.5 million sold, this sale rates as one of Europe's highest grossing collector car sales of all time and most certainly the highest grossing collector car auction in Europe this year. 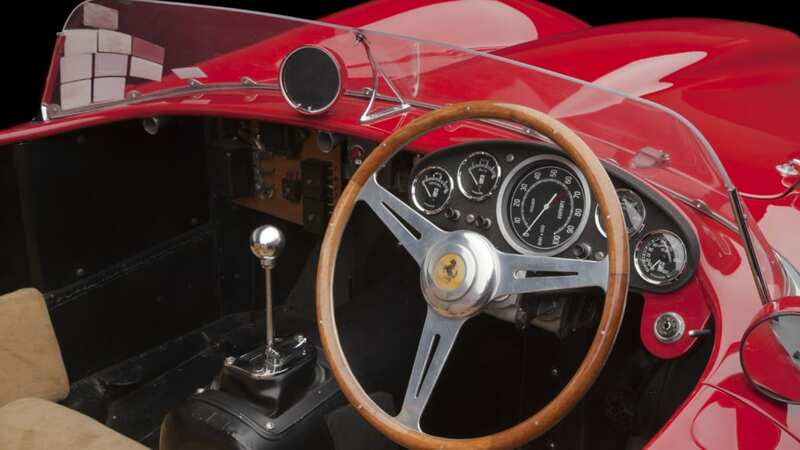 Once again, RM has proved itself to be the preeminent force in the collector car auction scene," says Max Girardo, Managing Director, RM Europe. 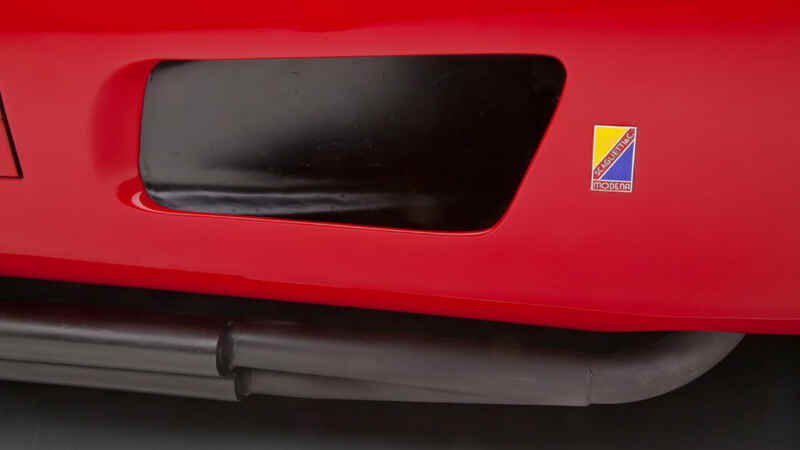 Reinforcing RM's reputation as the global leader in the presentation of important and historic Ferraris at auction, examples from the Modenese Prancing Horse dominated the top seller's list. In total, the sale lifted the gavel on 22 different examples spanning over 60 years of production. 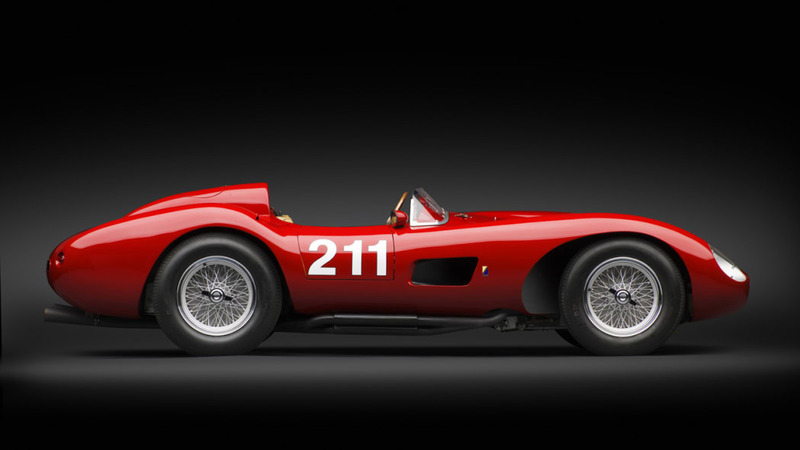 Headlining the group was the exceptionally rare, one of two 1957 Ferrari 625 TRC Scaglietti Spiders, chassis 0680 MDTR, which was offered for sale the first time in 30 years. The rarest of all TRs produced, 0680 MDTR attracted spirited bidding in the room and on the phones, selling for a remarkable €5,040,000, a record for the model. 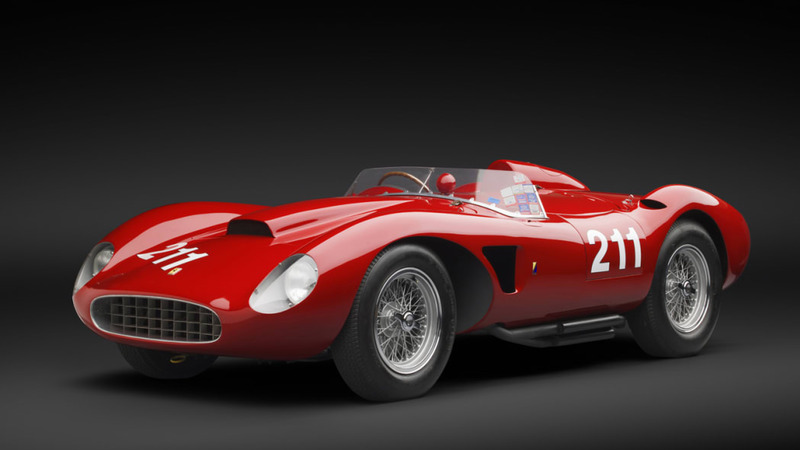 Another wonderful Ferrari competition car entering the history books was the 1952 Ferrari 225 Sport Spyder 'Tuboscocca', chassis 0192 ET, one of only 12 Vignale Spyders produced, which realized an incredible €2,520,000 to establish a new world record for a 225 S sold at auction. The historically significant 1966 Ferrari 206 S Dino Spyder, chassis 006, also drew fierce bidding to achieve the same sales price of €2,520,000. Other Ferrari highlights included the 1971 Ferrari 365 GTS/4 Daytona Spyder, chassis 14415, one of only 18 European-specification, LHD examples for €1,008,000; the Ferrari F1-2000 Racing Car, chassis 204, raced by Michael Schumacher on his way to the 2000 Driver's Championship for €806,400; and, the highly anticipated 1953 Timossi-Ferrari 'Arno XI' Racing Hydroplane for €868.000, a record for a Hydroplane sold at auction. 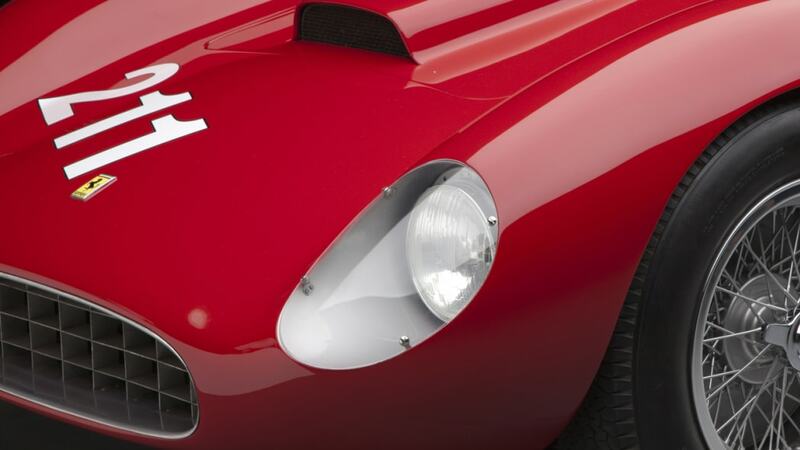 In addition to the Ferraris, Alfa Romeos performed extremely well at RM's Monaco sale with two highly coveted Tipo 33 sports racing cars selling for record prices. The hotly contested 1969 Alfa Romeo Tipo 33/3 Sports Racer, chassis 105 800 23, built and raced by Autodelta, well surpassed its pre-sale estimate selling for an all-time record sum of €1,232,000. The ex-Nino Vaccarella, Teodoro Zeccoli 1968 Alfa Romeo Tipo 33/2 'Daytona', chassis 75033.029, also sparked enthusiastic bidding, achieving an impressive €1,008,000. In a sale led by a terrific series of competition cars, another highlight joining the top seller's list was the 2007 Peugeot 908 V-12 HDi FAP Le Mans Racing Car with its incredible diesel engine which took the car to several victories in the 2007 season. Offered directly from the Peugeot family, it achieved a record price of €1,680,000, the highest price ever paid for a Peugeot at auction. The auction also saw RM join forces with luxury Swiss watch manufacturer Blancpain and classicdriver.com for the presentation of the 2007 Lamborghini Gallardo LP600 GT3 Racing Car which was campaigned successfully last season by Mark Hayek, the President and CEO of Blancpain. Following a visit from H.S.H. 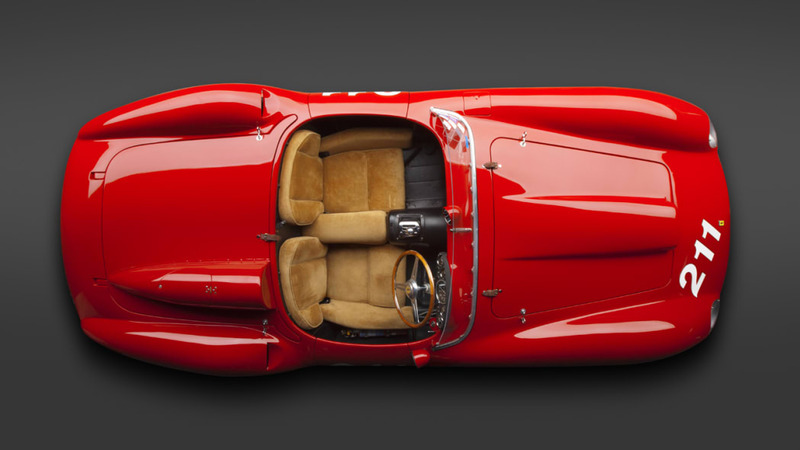 Prince Albert II of Monaco to inspect the car the morning of the sale, it later sold in front of a packed house for a strong €173,600, almost double its pre-sale estimate, with 100 percent of proceeds benefitting the Monaco Association against Muscular Dystrophy. As a prelude to the automobile offering, RM hosted its first full-day motorcycle sale on 11 May which celebrated the Ducati brand and featured the world-famous Carlo Saltarelli Collection. The 96 lots represented a cross section of Ducati's history, headlined by the 1972 Ducati 750 Imola 200 Corsa Replica for €70,200. For Ducati enthusiasts, the sale also featured a unique opportunity to purchase two factory Desmosedici GP machines, which set new, all-time world records for Ducati motorcycles sold at auction. The race-winning GP10 machine raced by world champion Casey Stoner in the 2010 season, achieved an incredible sale price of €251,550 while the 2011 season GP11 bike raced by the legendary Valentino Rossi, made an equally impressive €245,700. This was the first time the Factory Ducati Corse racing department had offered such bikes directly to auction, and the sale represented a unique opportunity to collectors. "We are very happy for the two new owners of these precious, high-tech racing motorcycles. It was great experience working with the RM team and to see that the bikes generated so much attention and interested bidding from collectors around the world," commented Diego Sgorbati, Ducati Motor Holding spa following the sale. Girardo added, "The addition of motorcycles to our Monaco sale represents RM's versatility in the marketplace. Any motorcycle sale that achieves in excess of one million euros and which also sees significant records tumble, can only be judged as a fantastic success. In addition, the sale enabled us to successfully reach a new audience of buyers, with thirty-four percent of bidders at the sale representing first-time clients." RM's next European auction, the Aalholm Automobile Collection featuring 175 vehicles offered 'without reserve', will be held 12 August in Southern Denmark, followed by RM's highly anticipated UK sale at Battersea Evolution in central London, 31 October. 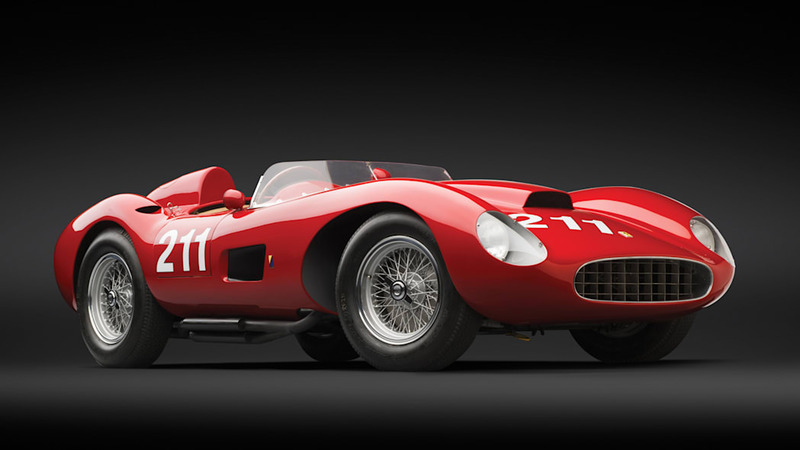 For further information on these upcoming events and to view full results from the Monaco sale, visit www.rmauctions.com or call +44 20 7851 7070. *Results are inclusive of 12% buyer's premium for automobiles / boats and 17% for motorcycles. **Exchange rate used €1 = $1.295 USD.